The purpose of this Code of Ethics is to assure that the directors of the Public Media Business Association (PMBA) act in the best interest of PMBA and America’s public broadcasting stations. The directors of PMBA have a duty of loyalty and integrity to PMBA. The directors will not be partial to any particular organization or to their own interests. The directors will perform their duties in a manner that will not create the appearance of a conflict of interest. A director will not benefit personally at the expense of PMBA. Directors may not use the assets of PMBA (including information) for personal gain or to harm PMBA. The directors will perform their duties openly and in good faith, and in a manner believed to be in the best interest of PMBA. Directors will not engage in fraudulent transactions, where important information is withheld by a director from other directors whether by omission or misrepresentation. A director will disclose to the other directors all facts of which the director is aware that could be material to the Board’s consideration of the matters before it. This duty of candor is particularly relevant in instances where the director has a conflict of interest or a potential conflict of interest regarding a matter before the Board. Where a conflict of interest exists or potential conflict, the director will disclose the self-interest so that the rest of the directors are able to make an informed decision. 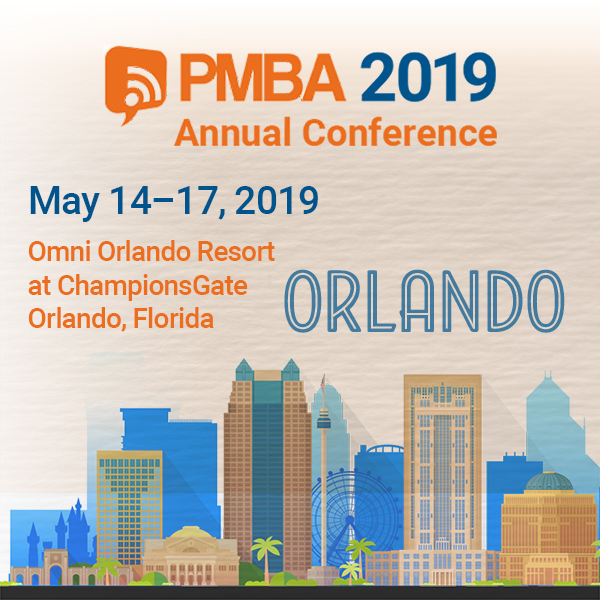 Directors will put forth a good faith effort to inform themselves of all material information reasonably available and to exercise appropriate judgment when making decisions on behalf of PMBA. This policy adopted on May 27, 2008 by the Board of Directors of the Public Media Business Association.